I feel that owning a Rottweiler should be a joy, and it is my joy to live with, show, work and breed my Rottweilers. Several of my dogs are working in Conformation, Obedience, Tracking, Search and Rescue, and Schutzhund. 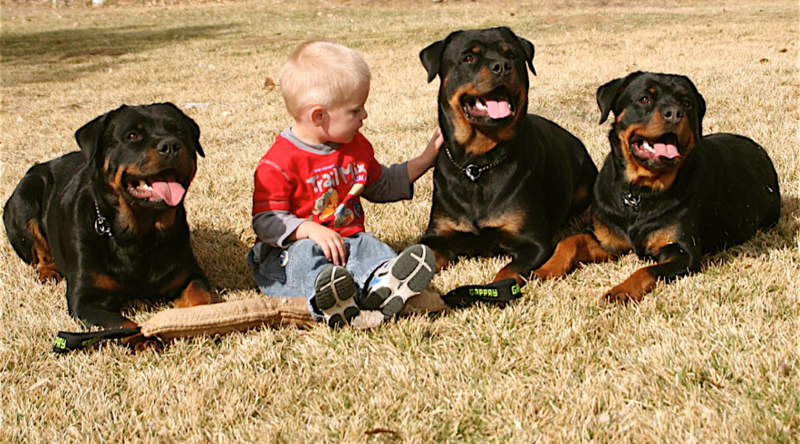 I have owned and bred numerous AKC Champion Rottweilers along with many obedience and working titled dogs. I am most proud of the many family companions that I have bred.